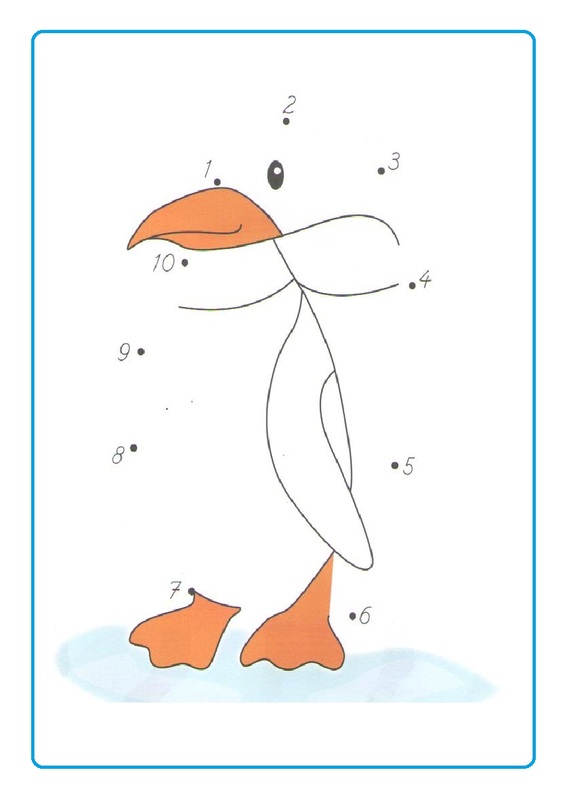 On this page we have a penguin-themed worksheet. Combine numbers from 1 to 10. A beautiful penguin will be formed. The aim here is to learn numbers up to 10 in order. Children will have a lot of fun doing this activity. In this lesson, preschoolers focus on the counting by learning the numbers 1 to 10. Seeing the numbers in a fun, engaging environment also reinforces the number recognition skills crucial for kids.